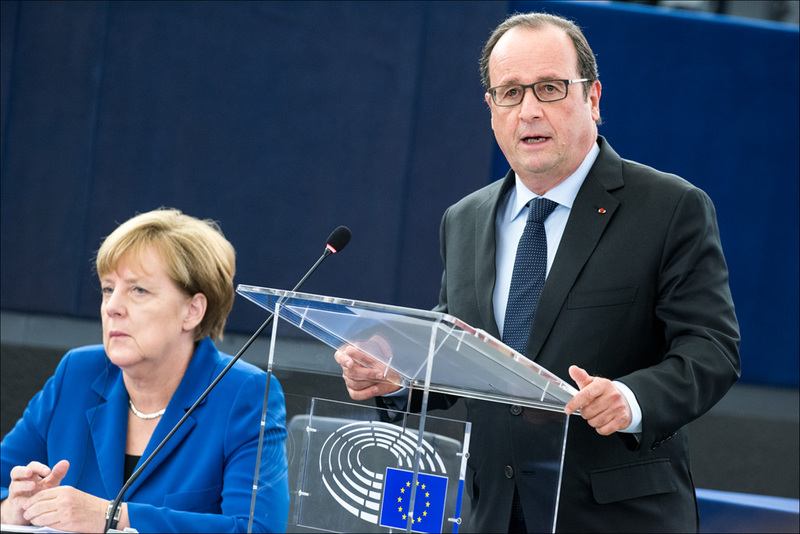 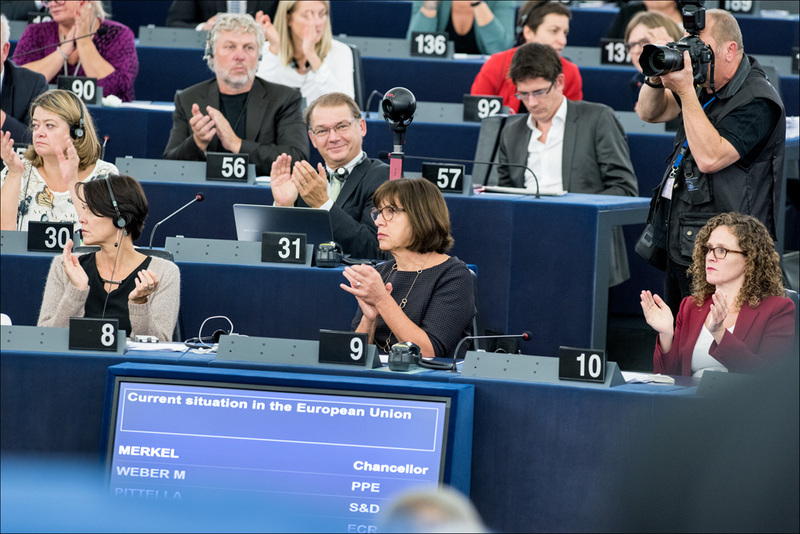 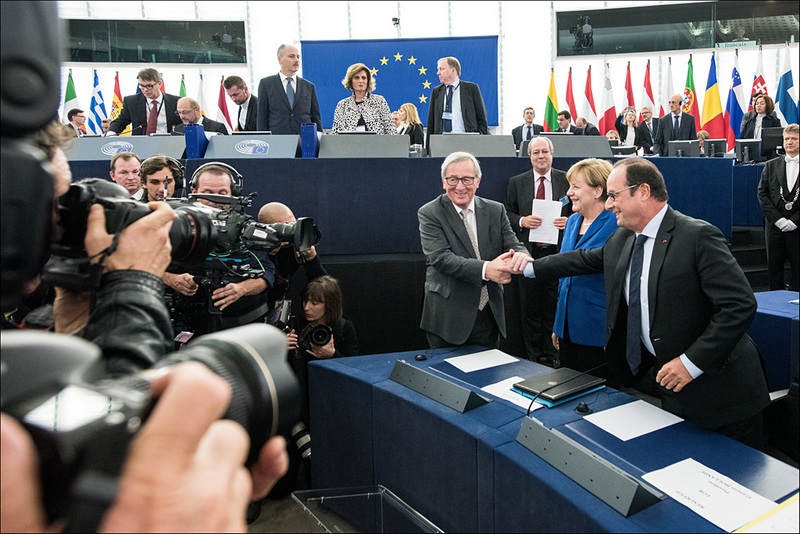 French President Francois Hollande and German Chancellor Angela Merkel debated Europe and the challenges it is facing with MEPs on 7 October in Strasbourg. 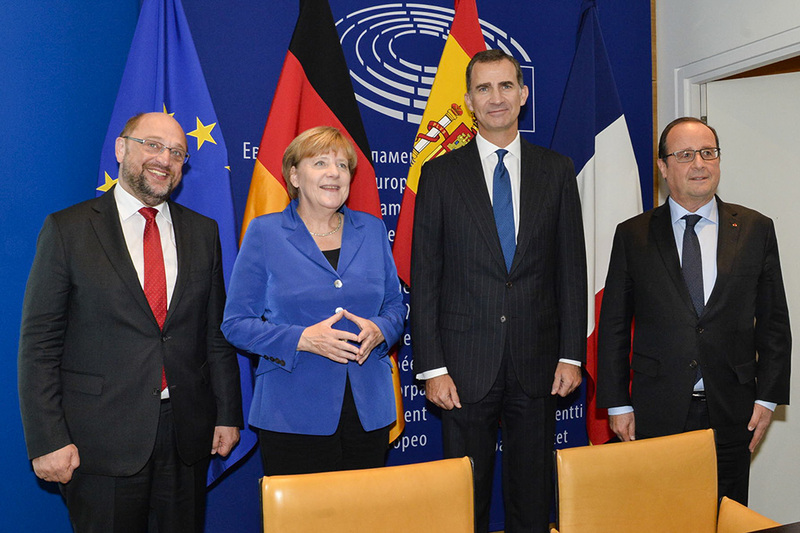 Welcoming them, EP President Martin Schulz called their visit "a symbol of Franco-German reconciliation and European unity". 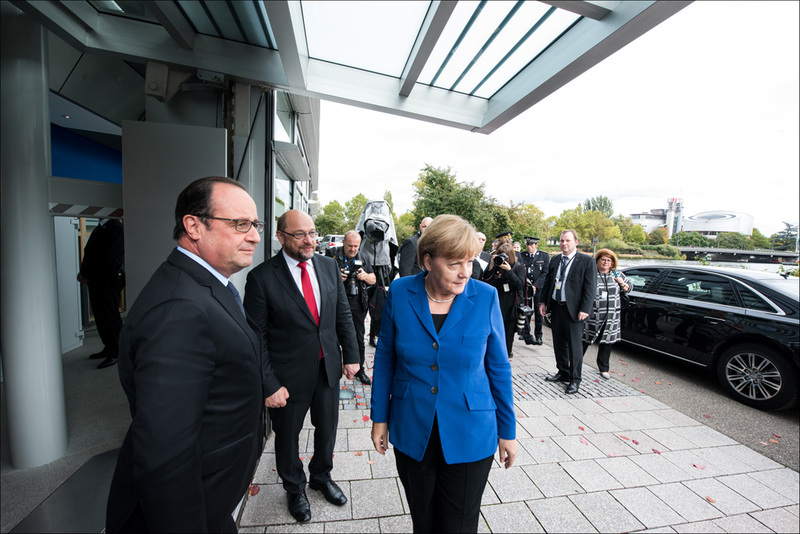 The two leaders spoke for about half an hour each, followed by interventions by the heads of the political groups, after which Hollande and Merkel had a chance to respond to what they had heard. 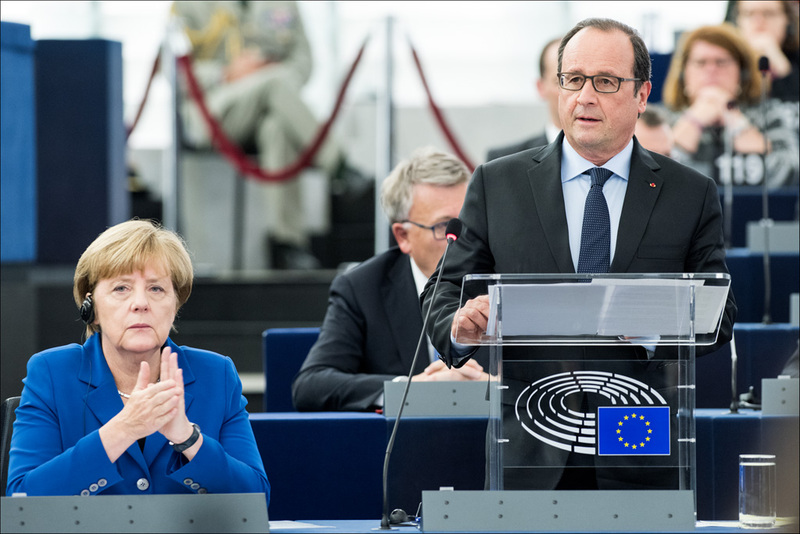 President Hollande spoke out against the temptation to "to retreat into national shells" which would condemn Europe to "powerlessness". 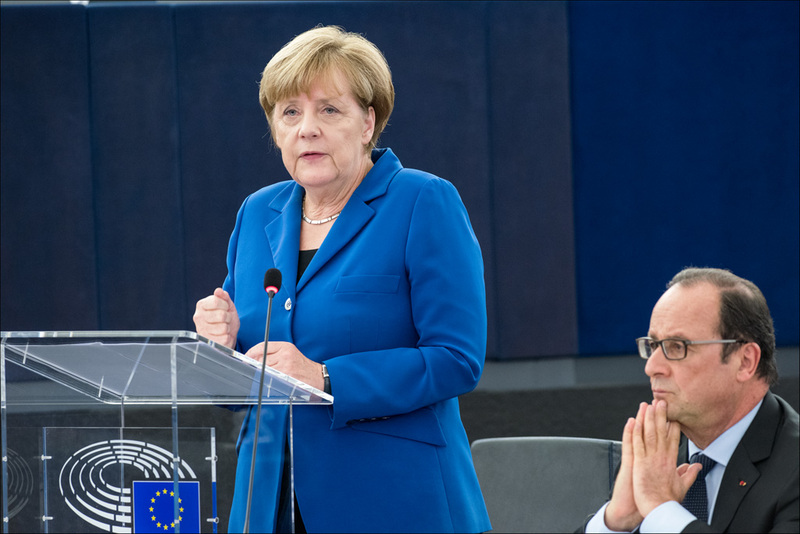 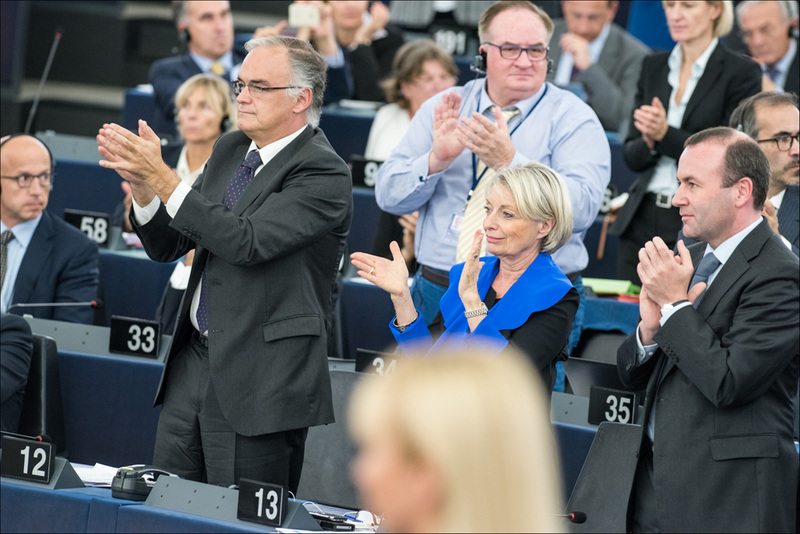 Instead he advocated an "outgoing Europe, capable of upholding its interests and values". 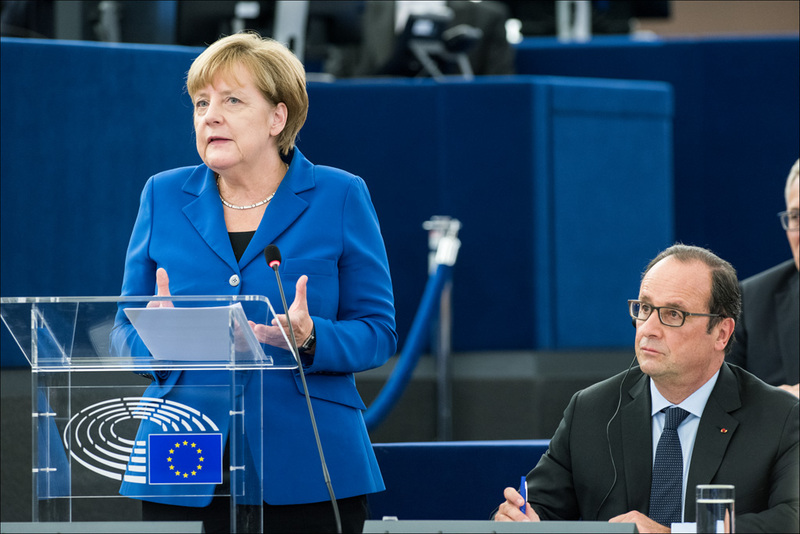 Chancellor Merkel called for a common approach to the refugee crisis: "For hundreds of years people left Europe. 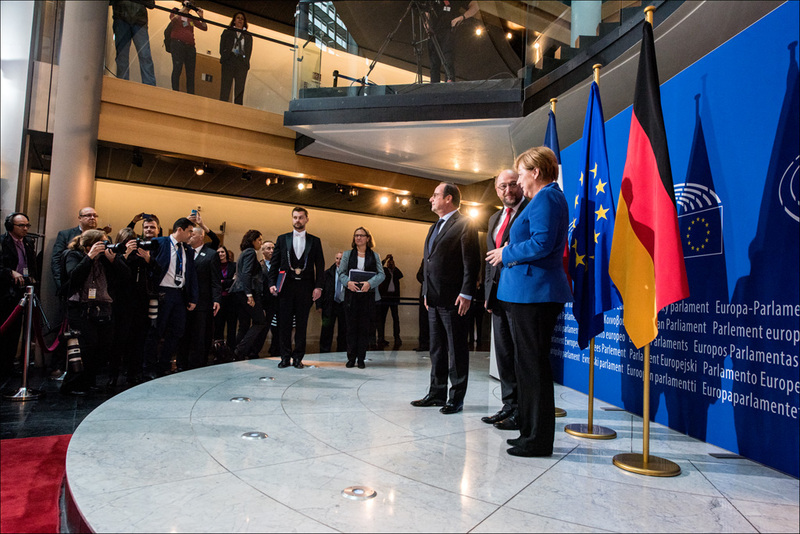 Now Europe is where people come to to fulfil their hopes and escape their fears." 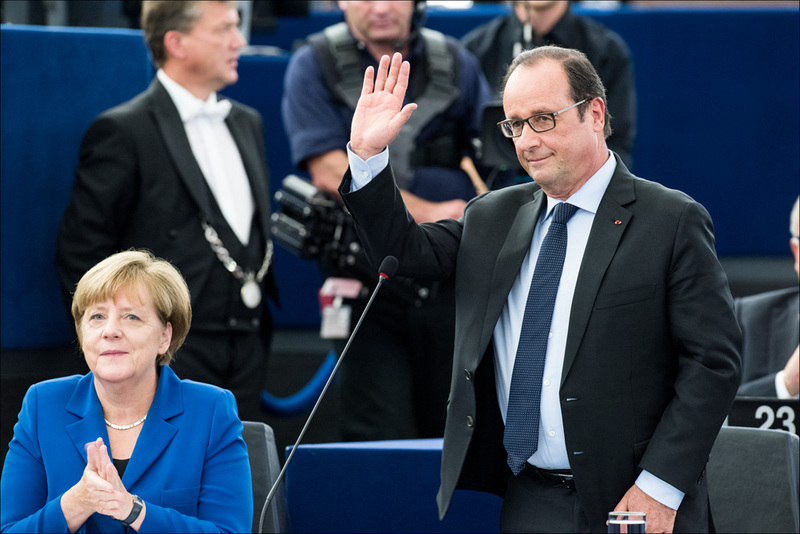 Check out our slideshow for photos of the debate.